What Happens When Someone With 3.41 MILLION Followers Retweets You? 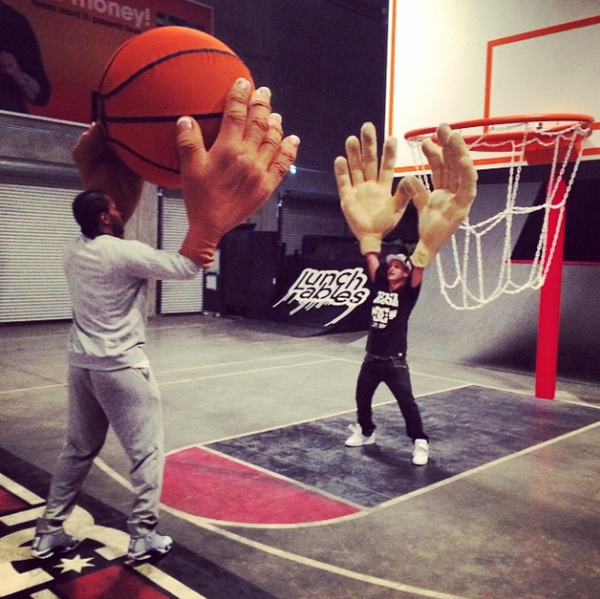 This entry was posted in Basketball and tagged Kawhi Leonard, rod dyrdek. Bookmark the permalink.